I would of never thought there was so much to do in the DC Area beside the Capital. To our surprise we enjoyed what Washington DC Area had to offer. 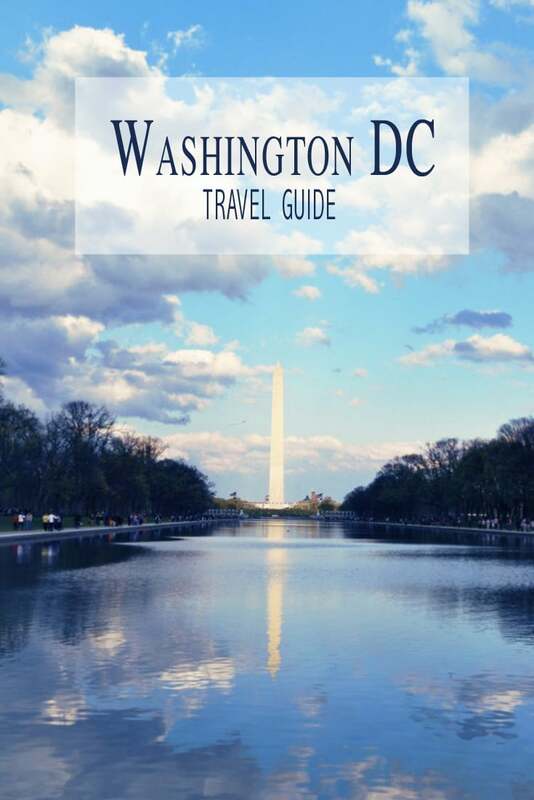 I would like to share my DC travels on my favorite places while we live in the area along with some travel tips. There are tons of hotels in the area in addition to all the AirBnB. The question is how soon should should one book a hotel? I usually do it 3 months in advance because it’s always cheaper. I also don’t pick high season to make it super affordable. I always try an be open minded on picking the best yet the most affordable places to stay to make the trip super fun.Let’s remember, we all have to work full time to go on vacation. Don’t forget buying travel insurance in case something comes up, but please read the fine print on what’s covered. 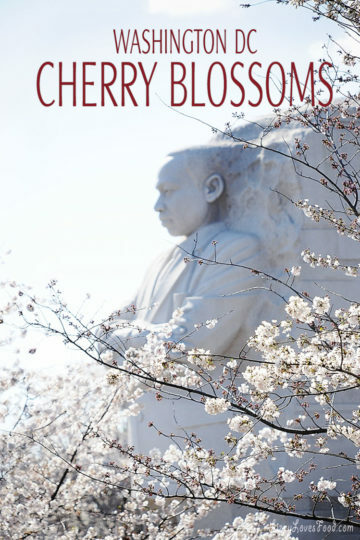 I have to say it helped us out going on our Paris vacation trip when my in-laws became ill.
Mandarin Oriental, Washington, D.C – great for Cherry Blossom Season! For the most part, people that come to visit the Capitol will be doing a lot of walking. So pack light so you can get into the Metro and Uber without carrying 3 pieces of luggage with you. It can get pretty tiring. The most important thing that I don’t forget, is my backpack. It’s light to carry your passport photo, water, snacks and not to mention medicine if needed. I travel with it during that day and never over pack or else it gets to heavy while walking around the entire day. Believe me I have over packed in my early days and I’ve learned the hard way and I don’t make that mistake anymore. Sometimes it’s a challenge for us girls to pack light. Unfortunately, my husband gets furious since he has to carry all the luggage when we travel. Opps! Things to do – FREE! 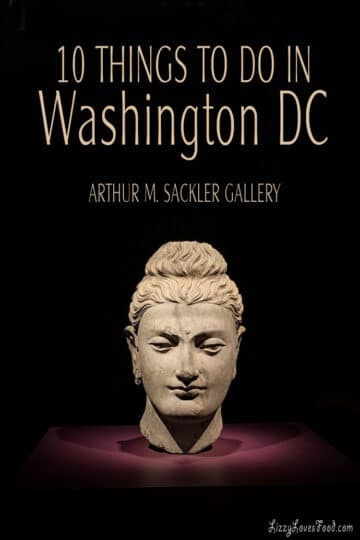 You can find many area attractions on my travel blog section and can give you an idea of things to do in Washington DC if you decide to visit. Now for some of us in the United States we don’t travel the world every month, but when I’m in D.C. there are is no shortage of people from around the world visiting. I hear every language from countries all over the world not to mention visitors from every state. It truly is one of the most diverse areas I have ever seen in the USA which I think out beats New York City’s multi-culture. Don’t worry though everyone speaks the local language of english when in DC. Smithsonian National Museum is a great place for a quick look at American history. National Mall will have you touring the great monuments of DC just follow the trail. National Capital has officially been dynamic city with plenty of highs and lows the last few years so make sure to take a tour where all the arguments begin! 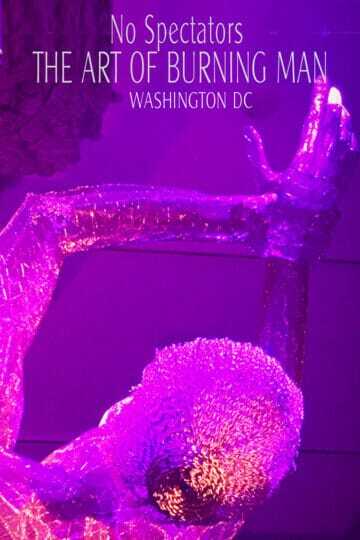 Renwick Gallery should not be missed, a true art world in America. Holocaust Museum is the saddest place we visited but a reality of war and human suffering. White House is a must if your in the area. It’s a small home with lots of security. With DC becoming a top tier foodie destination, making reservations is a must to some of the fancy food places in town when traveling 4 or more. If your like me, I like to explore for food. I feel like a hunter trying to find the perfect bite. Here are a few of my favorites since I have been living in town. 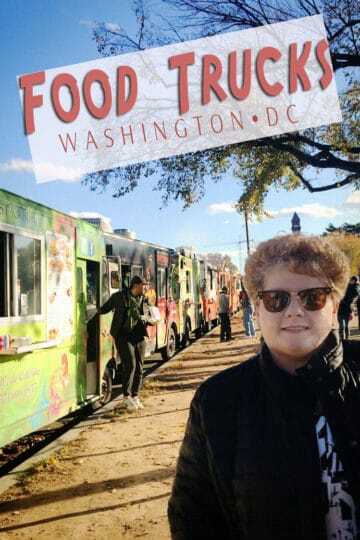 Food Trucks are a must when your in town which you’ll see them all over town. Curry Pie is the best Indian food I have had while being in DC. Paul’s for a croissant and latte made me feel like I was back in Paris. Lady Camellia for afternoon tea and pastries, this is my pick. First thing to consider when planning a trip to the area are the hotels and if the hotel room is close walking distance to everything. This makes it easy to figure out if a car is need for the area. I would not rent a car, but fly since it’s so easy to get around in Washington D.C. The hotels will typically charge $35 to $45 a day to park the car. Not to mention that parking anywhere in town is very expensive and not easy to get in and out. Unless I do a road trip I don’t usually rent a car in any metropolitan area. Not to mention road trips are my husbands favorite since he says you get to see everything. Flying into DCA? The Metro can be picked up right outside of the airport. The DC Metro subway system charges you based on distance and how far you travel, not to mention you have all the busses available at your leisure, making travel so easy and inexpensive. There is also the Potomac River with a water taxi services that makes it easy to get around Washington DC. and even see the cherry blossoms in springtime.